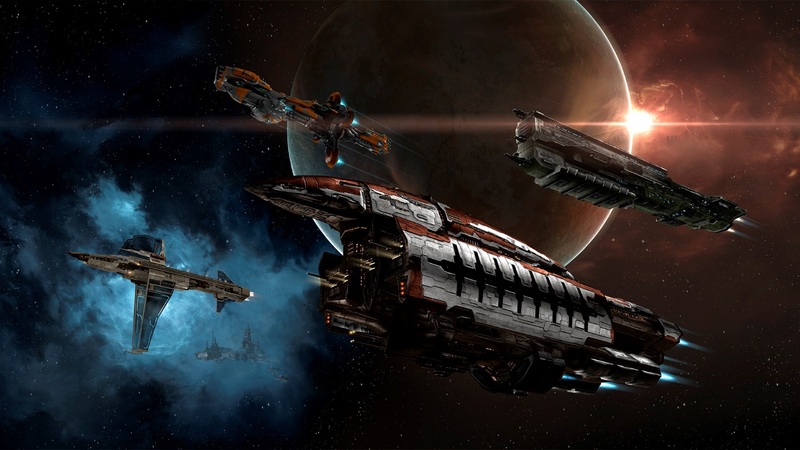 Our next big update to EVE Online will come with the Kronos release on June 3rd. The pirate factions are taking advantage of increased tensions between the waning empires and the growing strength of the capsuleers, who will in turn benefit from the new technology and ships produced by New Eden’s other factions. Kronos is the first release that is fully using our new way of updating EVE Online, where we move from 2 expansions per year to 10 releases. 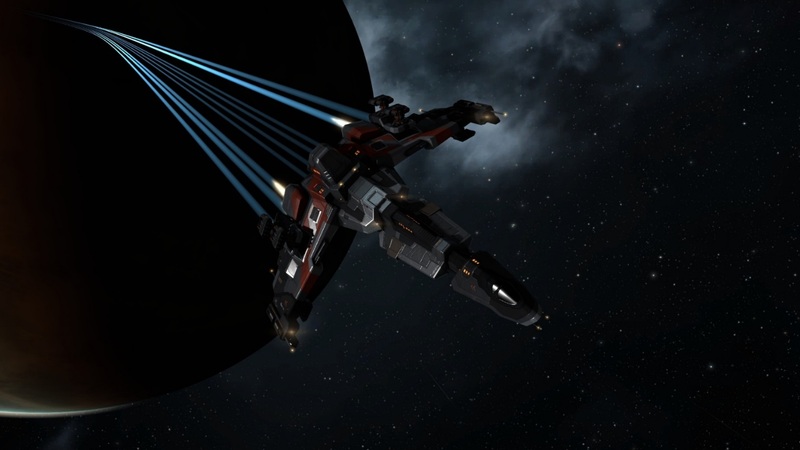 Read more about how this works in the recent devblog, From 2 expansions to 10 releases - EVE Online's new release model explained. Note that the Industry features presented at Fanfest have been moved to the Crius release on July 22nd. More about that in the devblog Delivering the Industry New Eden deserves. Now, onto the changes coming in Kronos! 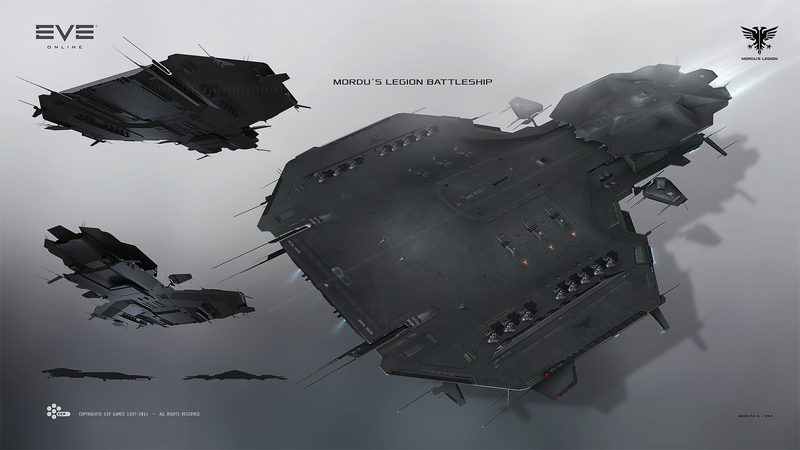 Mordu's Legion ships are focused on three main themes: exceptional speed and agility, high missile range and damage, and longer warp scrambler/disruptor range. The Garmur frigate will be available in the Mordu's Legion Loyalty Point (LP) Store in the Pure Blind region, but it can also be attained by hunting down rare Mordu's Legion ships in asteroid belts in low security space. For the full range of ship properties, see this forum thread from CCP Rise. For full details, keep your eyes open for a dev blog coming out soon, showing all the new Mordu's Legion ships in their full glory. 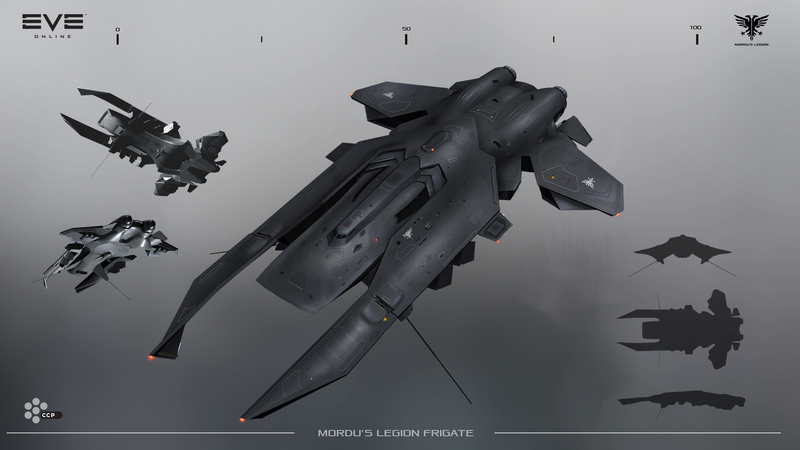 As Mordu's Legion raises its profile in low security space as an elite mercenary and security force, they have also developed the deadly Orthrus cruiser, coming in Kronos. Like the other Mordu's Legion ships, this cruiser has big bonuses to missiles as well as warp scrambler and disruption range. 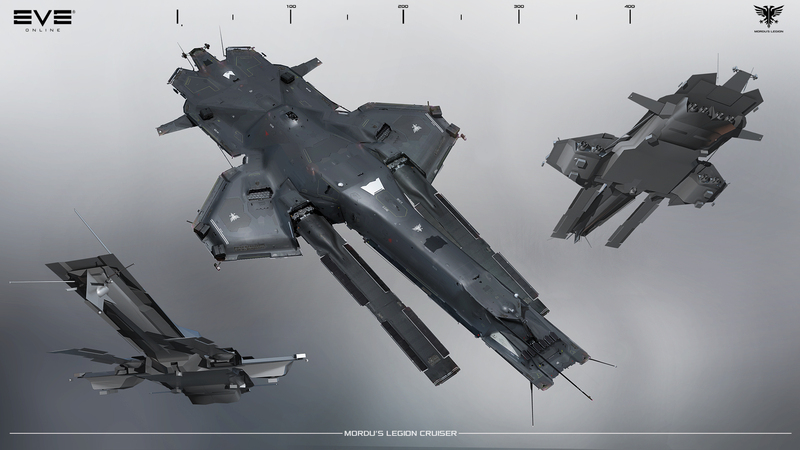 The Orthrus is at the core of the Legion’s new strike formations and provides the mercenary pilots a ship for executing rapid attack maneuvers. The flagship of the new Mordu’s Legion fleet is the mighty Barghest. This Battleship was developed in response to emerging threats from the Guristas. It is designed as a fast battleship with high-speed missile delivery systems along with increased range for warp scramblers and disruptors, making it fully capable of contesting the field with more traditional heavy skirmishers. After developing their new line of ships, the Mordu's Legion command decided to start scouting low security space to test out the capabilities of their new machines of war. They will be making infrequent scouting missions and while their exact objectives are unknown, it has been reported that they are carrying valuable cargo with them. In Kronos, all the high end ships from Guristas, Angel Cartel, Blood Raiders, Serpentis and Sansha's Nation get their roles and bonuses updated and refined. 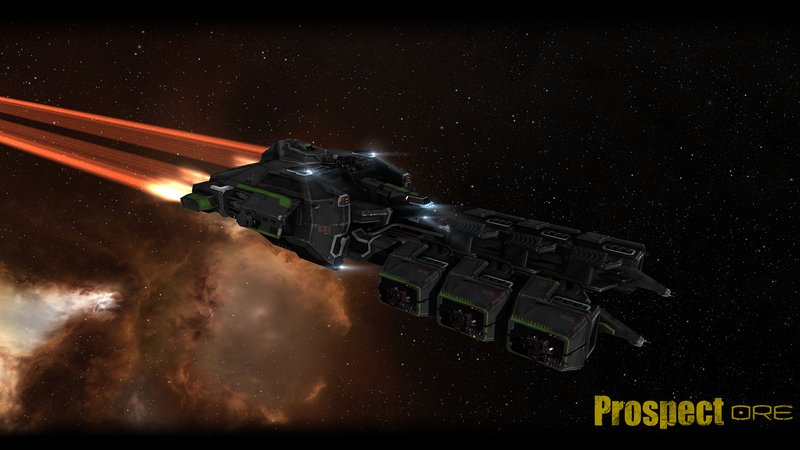 Serpentis ships will combine brutal hybrid damage with great speed and the strongest stasis webifiers in the game. Angel Cartel ships keep their extreme speed, combined with projectile mastery and enhanced warp drives. Sansha's Nation ships are receiving velocity bonuses from afterburners, making them just that much more deadly, especially their smaller ships. Blood Raiders will gain increased functionality for energy vampires as well as getting a bonus to webbing range on all ships. The Guristas will get reduced drone bays and bandwidth, but at the same time they will receive a large boost to the damage and hitpoints of drones, creating a unique fighting style. In Kronos, all stations that are owned by a NPC corporation are now recognizable in space as they are now reconstructed with the same visual identity previously only shown on ships. In Kronos, we want to offer players even more ability to decide their own aural experience, so we have overhauled the audio menu to allow fine grained control over different sounds in EVE. There is also added support for controlling which sounds are heard or disabled while the client does not have focus in the operating system. In Kronos, drones from all races are updated to be more specialized and give more tactical choice, bringing back Caldari and Amarr drones as something worth training for. In Kronos, you can clearly identify both incoming and outgoing warps in your area of space by monitoring your environment, allowing for improved visualization and immersion whether you are playing your favorite mission or participating in a massive fleet fight. 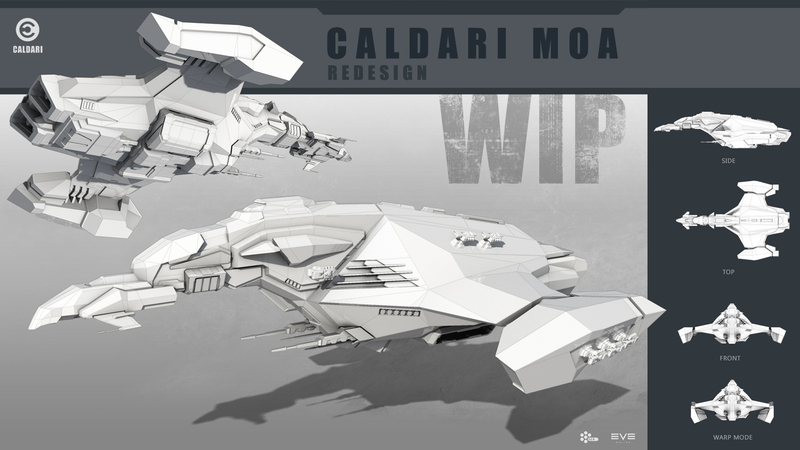 In Kronos, we are upgrading the visuals of the Moa hull and its variants - the Eagle, Onyx and Gila - in order to proudly represent both the Caldari visual heritage and retain its place as one of the more controversial but popular ship designs in EVE Online. In Kronos, we have upgraded the visuals for the Condor hull and its variants - the Crow and Raptor - aiming to capture its speed and agility in the design of the hull. To make the Deep Space Transports and the Blockade Runners even more viable in their roles as 'behind enemy lines space haulers, their roles have been revisited. Additionally you will now be able to customize your Freighter with rigs, thus allowing it to carry more, align faster or warp more quickly through space. 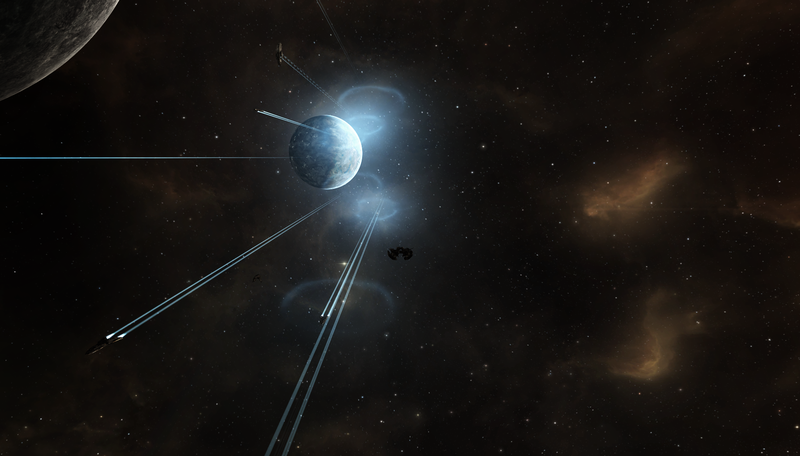 Before Kronos, the solar flare effect was one of the oldest effects in EVE. Now they have been completely redone using new underlying technology and completely new graphics. In Kronos, the in-game NEX store will be replaced with the New Eden Store in order to make new ship skins, clothing and apparel available to you. All the AUR currency on different characters of the same account will be moved to a new account-wide AUR wallet that can be used from any character on the account. Read more about the New Eden Store in an upcoming devblog. Kronos will also bring numerous small improvements to make your playing experience that little bit more enjoyable. 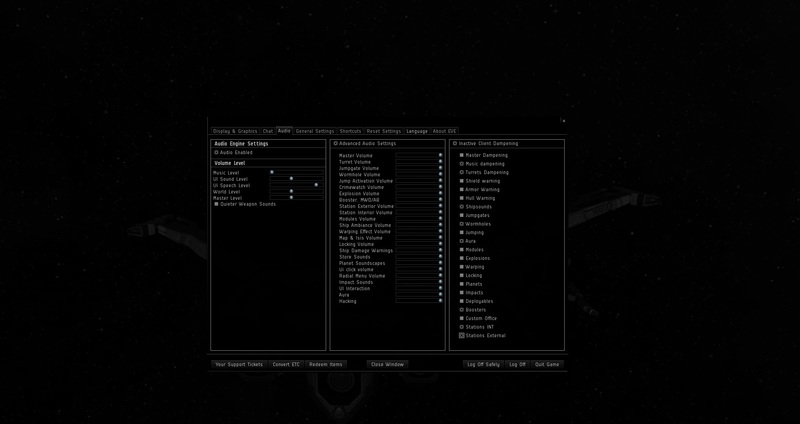 This includes things like reload and repair timers on modules, right-click menu option to clear all broadcast icons in the watchlist, and different HUD icons for warp scrambling and warp disruption. 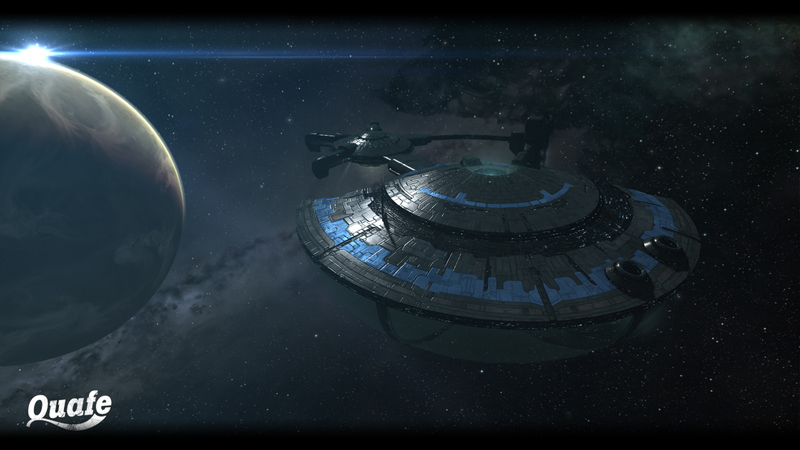 To find out more check out this post by CCP karkur, and keep your eyes open for even more little things.The full list will be available in the patch notes at release. We may have a few more things making it into Kronos that we will update you about next week, but that’s it for now.